Watch or listen on your computer, tablet, or smart phone. 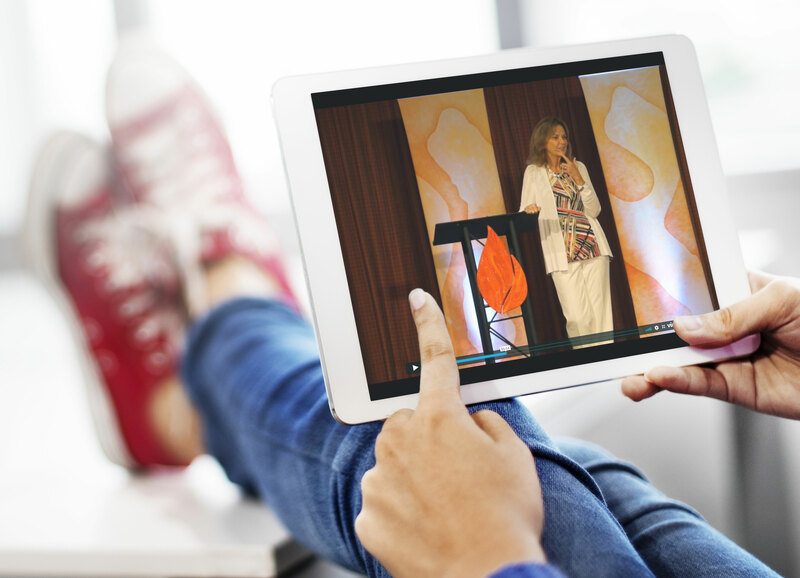 Christian Healing Ministries is pleased to offer live and on-demand streaming of our special events. This is a unique way to experience our events when you cannot be with us in person. Links to watch it LIVE are made available 1 month prior to the event. LOGIN FIRST! Please be registered on our website and logged in before subscribing to any of the items below. You will then have 24/7 access to your purchased subscriptions. Your subscription time will start from the date of purchase. You will have access to play, pause or rewind at any time on almost any device from the comfort of your home or office. You can renew or extend your subscription at any time with an additional purchase. How do I access the online school after purchase? After purchase you may need to logout and login again to get the new subscription permission. Your purchased subscription will appear under the menu "Bookstore > Online Schools and Conferences >" as a sub-menu item. What is the cost of the online schools and conferences? It depends on the event; each event is priced differently. Check the event details for the subscription terms. You may view the video as often as you like. Your access is based on your subscription, so please review the details of your subscription to determine how long you will have access after your purchase date. When can I purchase an online school or conference event? You may subscribe to an online school or conference event at any time after the purchase links are made available. Links are made available 1 month prior to the event. Your subscription time will start from the date of purchase. What if I want to watch the LIVE event at a later date? When you purchase LIVE streaming, you automatically purchase the archive to that event. You will have access to the event for the term of the subscription. Check the event details for the subscription terms. What if I have trouble with the online school? This email address is monitored by tech support during all conferences. Please DO NOT contact the hotel or conference center where the event is being held. Please DO NOT contact the CHM office. These are videos from past and present School of Healing Prayer (SHP) Level 1 Schools. After each school we may replace topics and or speakers so that we can offer the best lineup available from our archives. As a subscriber you get unlimited access to this material, and from time to time you may discover something new has been added to the lineup. Enjoy! 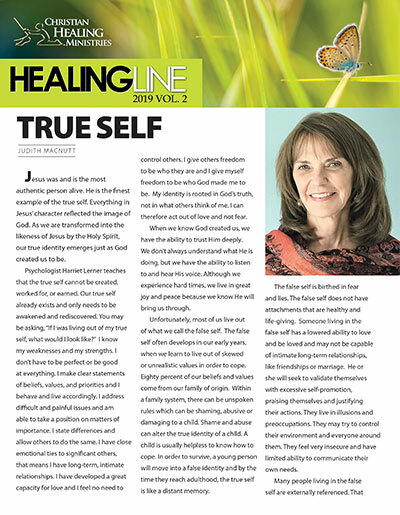 These are videos from past and present School of Healing Prayer (SHP) Level 2 Schools. After each school we may replace topics and or speakers so that we can offer the best lineup available from our archives. As a subscriber you get unlimited access to this material, and from time to time you may discover something new has been added to the lineup. Enjoy! These are videos from past and present School of Healing Prayer (SHP) Level 3 Schools. After each school we may replace topics and or speakers so that we can offer the best lineup available from our archives. As a subscriber you get unlimited access to this material, and from time to time you may discover something new has been added to the lineup. Enjoy! Captivate is our annual women's conference centered on teaching, worship and ministry. Ignite is an annual conference in the northeast. It is centered on teaching, worship and ministry.